The Russo Brothers will begin work on Avengers: Infinity War in 2016, and the two movies will be shot at the same time. Captain America star Chris Evans has revealed the shooting plans for the highly anticipated two-part Avengers finale, Infinity War, which will arrive in May 2018 and May 2019 respectively. Joe and Anthony Russo will be taking the reins from Joss Whedon; the pair previously helmed Captain America: The Winter Soldier, and are also directing Captain America: Civil War. This also, of course, seems to confirm that Evans’ Steve Rogers will indeed appear in Infinity War, despite rumors to the contrary. Evans will be enjoying some precious downtime between Civil War and Infinity War (so many wars! ), but he doesn’t yet know what he plans to do with that time. Dubbed “Avengers 2.5”, Captain America: Civil War is set to reunite most of the main Avengers characters, as Tony Stark (Robert Downey Jr.) and Steve Rogers find themselves on opposite sides of a major conflict. Scarlett Johansson will reprise her role as Cap’s partner in crime the Black Widow, Jeremy Renner will return as Hawkeye, Anthony Mackie is the Falcon, Don Cheadle is Rhodes, Elizabeth Olsen is the Scarlet Witch, and Sebastian Stan is Bucky Barnes (…we hope). Have you seen Avengers: Age of Ultron yet? 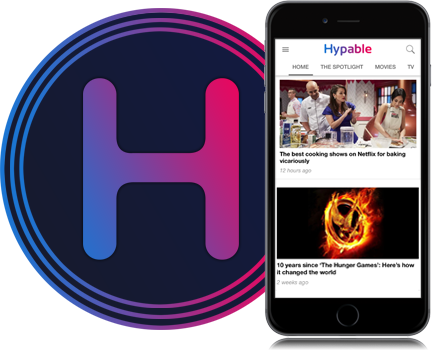 Make sure you listen to our in-depth review on Hypable’s Hype Podcast!